NemoSub - Il tour nei fondali di Sorrento con il semi sommergibile. Day time tours departing from: Piazza Marinai d’Italia – Porto of Sorrento. Night time tours departing from: Borgo Marina Grande, Sorrento. A tour where you can admire the unique underwater world around Sorrento. This tour gives you the thrill and fun of a night dive along Sorrento’s coastline. 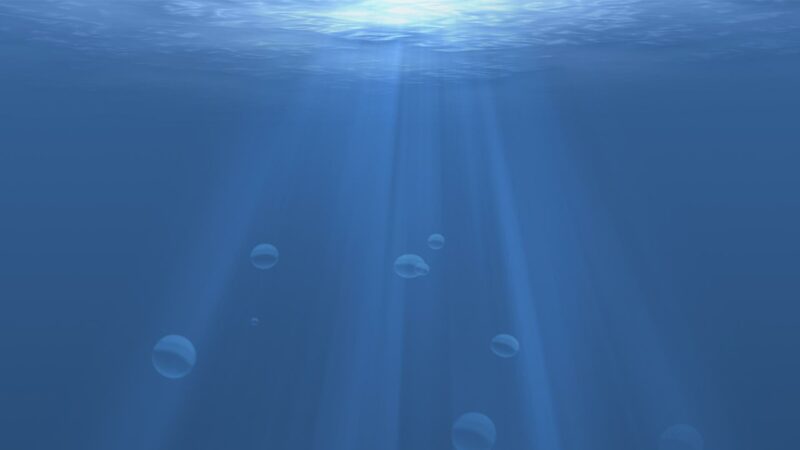 Our powerful underwater lights lets you discover a completely different and fascinating environment.